"He is a sissy, I do not want him in my team", their voice echoed in my ears every time I set foot on the playground. Yes, I have always been a timid boy but that doesn't mean that I need to be picked upon or ridiculed. Time and again, they made fun of me and made me feel like I am disabled or incapable of doing anything. It took all the patience I had to hold on to my self confidence and not fall prey to their attacks. Today I think about all of them and smile, every time I get ready to pilot a flight that carry people like them. 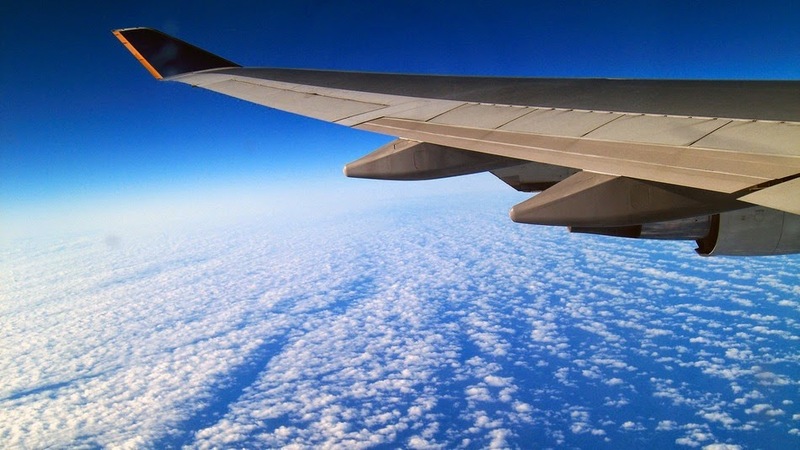 This five sentence fiction is written for the topic 'Flight' at Lillie McFerrin Writes. If you believe in yourself, there's nothing you cannot do.